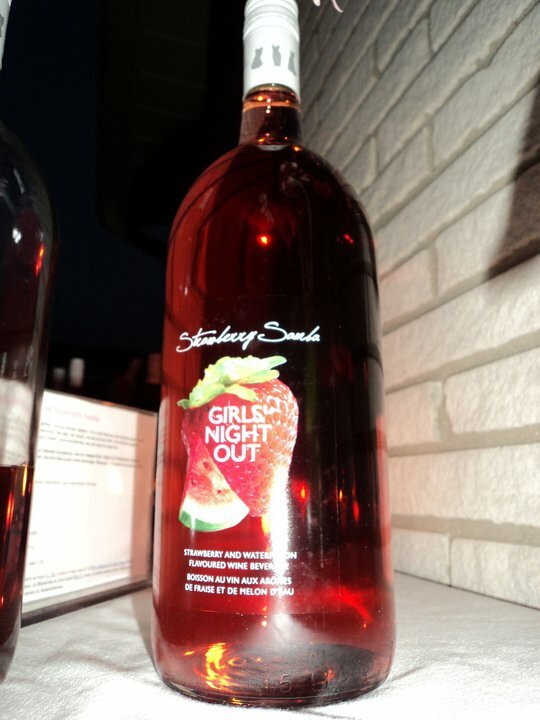 Mom's Musings: Girls Night Out Wine Tasting Party AND CONTEST!! 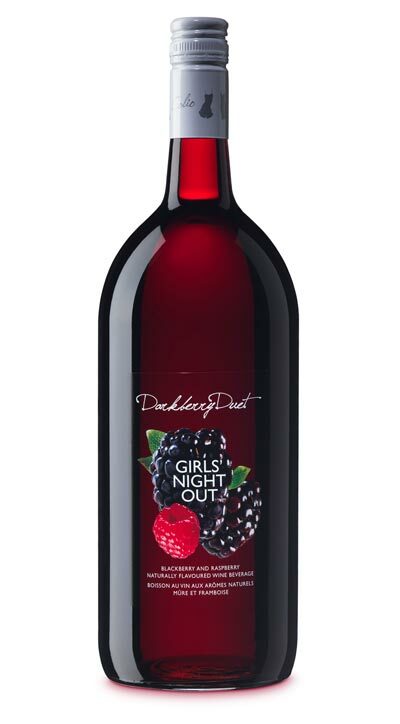 Girls Night Out Wine Tasting Party AND CONTEST!! 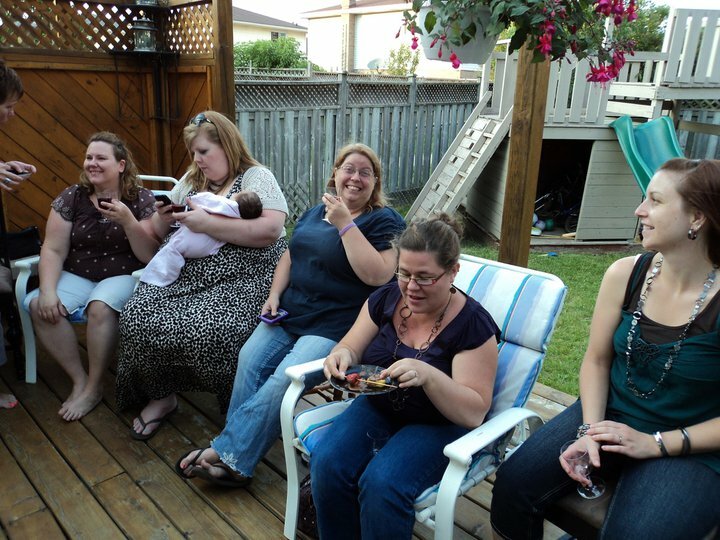 What happens when you get a group of women together? 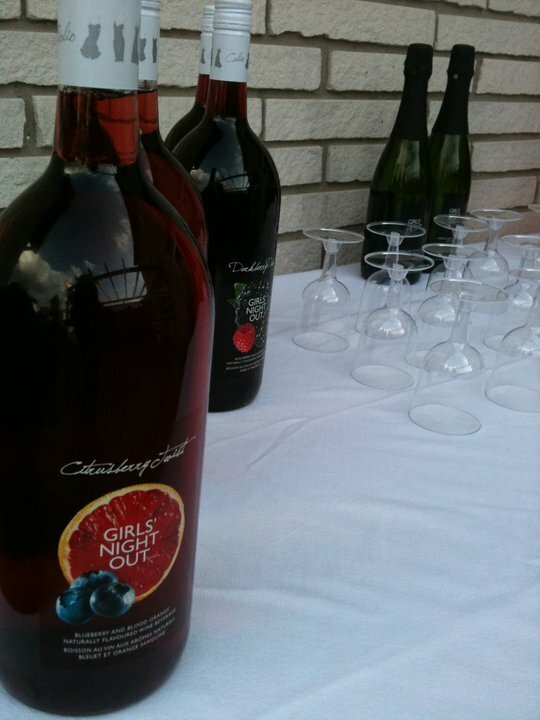 The Wine for the Night! 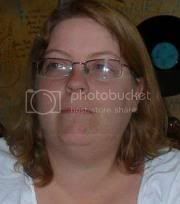 There was a great mix of ladies, old friends, new friends. We laughed, we talked about "girl" things. 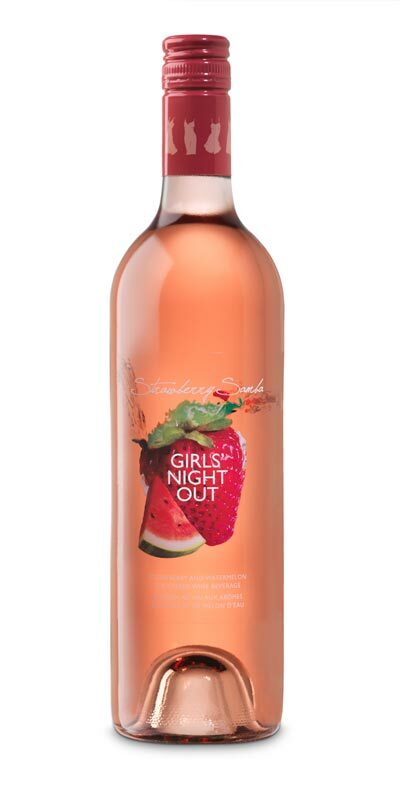 This was my absolute FAVE wine for the night!! We had time to RELAX and REFRESH!! 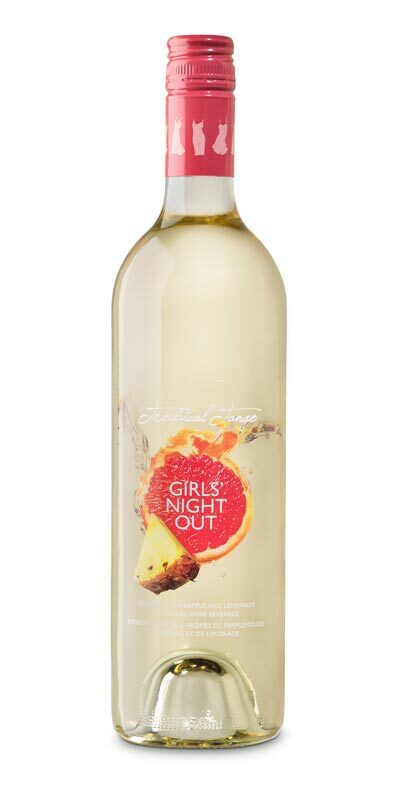 But, this wine, this Girls' Night Out Wine, is AMAZING!! 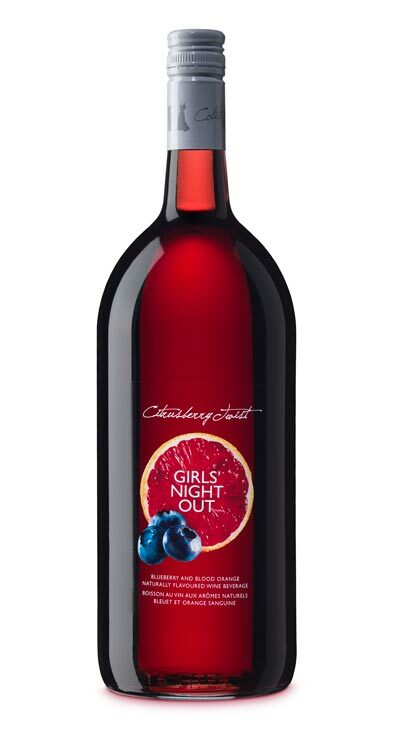 It has a whole different flavour and really didn't taste much like wine. 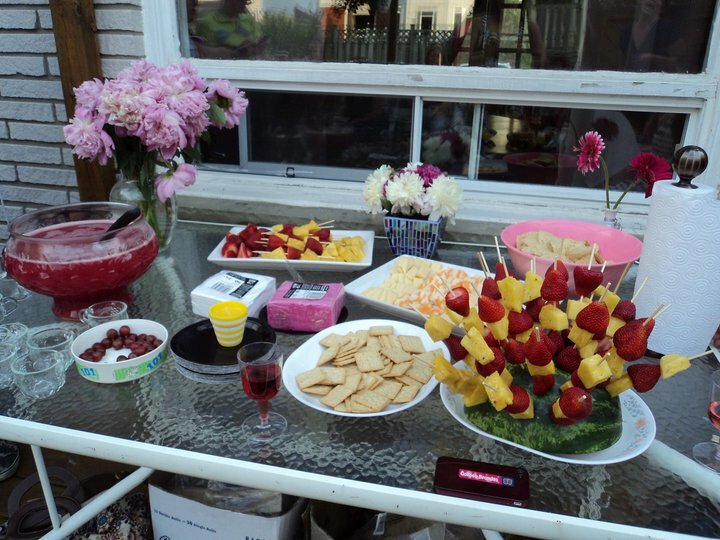 We need to do this more often and I can't wait, now that it is summer time, to do this again!! $2,500 SHOPPING SPREE at Winners!! There are also 75 $50 gift cards to be won too!! So, click on over, enter and SHARE with your friends!! Girls' Night Out Shopping Spree!! GO!! ENTER!!! ENJOY SOME WINE!! It WAS a lot of fun!!! Thanks for coming and helping me taste some yumminess!! It's great that the 2 of you were able to spend some Mom time together with some friends! Mom's need to do that more often. That looks like such a great night with the girls, we need that more often. Thanks for the contest link, I'm off to enter!! !